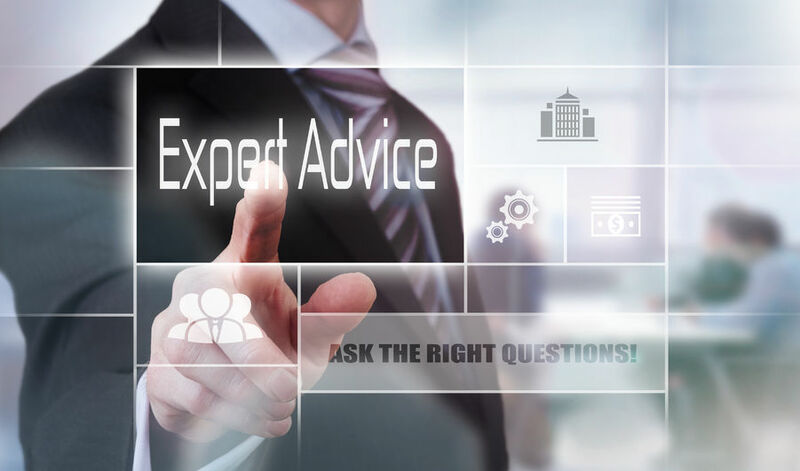 Our subject matter experts are happy to share their insights with members of the press and look forward to being an excellent resource for you. To reach our media contact, please send email to contactme@g97.662.myftpupload.com or call 301.519.0535. Mercury is a fleet management consulting firm dedicated to providing independent, unbiased technical assistance and advice to government, non-profit, and corporate clients in the U.S. and around the world. Founded in 2002, Mercury is the largest vehicle fleet management consulting firm in North America. Based in the Washington, D.C. area, we provide state-of-the-art consulting, training, information technology, and research services to the fleet community. Our consultants are recognized industry experts in virtually every area of fleet management and most have spent decades as fleet managers actually managing fleets, enabling us to offer clients practical advice and solutions that work in real world situations. Organizations throughout the world acquire, deploy, manage and use vehicles and equipment to meet the mobility needs involved in product and service delivery. The management of these fleets encompasses a wide range of technical and financial elements. Mercury helps its clients understand and master key fleet management elements and meet the challenges of current and trending issues, including telematics, safety, cyber security, vehicle allocation, fleet financing, environmental impact, and automotive technology. Mercury provides consulting services that help organizations improve the efficiency and effectiveness with which they acquire, assign, utilize, maintain, repair, fuel, replace, and dispose of fleet vehicles and equipment and fleet management information technology services. The focus of our engagements is to help our clients reduce costs, improve fleet program performance, streamline operations, manage data, launch new products and services, and develop sustainable business practices. Mercury’s clients include hundreds of private and public sector fleet management operations, including federal, state / provincial and local government agencies, utility companies, Fortune 500 companies, small businesses, transit and school districts, universities, and defense and military organizations. Our work has included both simple and complex fleets ranging in size from fewer than 25 to more than 250,000 units.